Delhi: 28th May: Delhi’s mercury levels were already running crazy and now we have a person who aggravated the heat on Saturday afternoon. Meet Fawad Khan, the uber hot Bollywood man who was present in the Meet-and-greet event organized by Giovani as a gesture for the loyal customers. The event was indeed a great success where the Giovani loyalists could not only share some informal moments with the celebrity, but also earned some cool ideas about the Bollywood style icon’s fashion appetites. The event sparked off with a casual introduction by Shivani Mishra, who stands to be the Chief Marketing officer of FLF Brand Division. The lady, flaunting a fashionable tunic was indeed a diva and she beautifully enlightened about the spring-summer collection of the brand. However the nucleus of attraction was none other than The Fawad Khan whose entrance was enough to create a thrilling buzz in the ambiance. Well, coming to Fawad Khan, the man was sizzling with oomph and glamour as usual. Wearing a baby pink Pastel shade suit, no wonder he deserves to be called a stunner from every dimension. Driving the girls’ adrenalin rush to its peak, Fawad engaged himself in a casual conversation with his fans who were also great patrons of the Giovani collection. 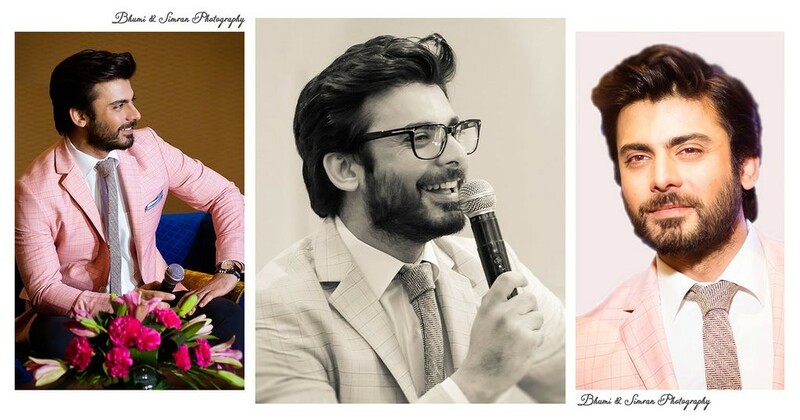 The best part of the event was Fawad’s style statements and brief remarks about himself and his style genres. Giovani had already conducted some contests for ‘Meet The Giovani Man’ and they had their share of winners too. With two Dubsmash winners, a ‘Best Giovani look for Fawad’ winner and the best post for Fawad Khan Winner, the fans really had a great opportunity to share some selfie moments with the star. There was also a candid session with Fawad where bloggers and loyal customers of Giovani hurled questions at the star and with every inch of patience maintained, Fawad did answer them all. When asked to say some good things about himself, the superstar was really shy and humble to make a take. Some fans were also given opportunities to celebrate their Fawad moments in the presence of the guests. The evening ended on a happy note with Fawad taking a small dance gesture with one of his fans. 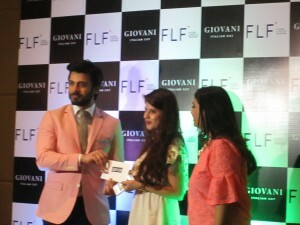 The crowd of the event comprised of social media bloggers, loyal customers of the Giovani brand and other patrons of Fawad from different media industries. 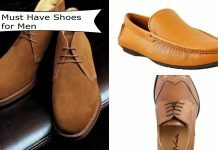 It was indeed a remarkable endeavour of Giovani that not only pronounced their refined brand tags but also stood out to be a platform for connecting the fans to their heartthrob Fawad Khan. So, hope you enjoyed this Giovani man story, Congrats to Giovani for their uber cool brand ambassador, for more stories stay tuned and do add us on your social media channels. Add us on Facebook, Twitter, Instagram.